Tired of the old look of your side table? You can easily update its look using your chosen paint colors. For this mini makeover, decorator Elle Uy wanted a stand-out piece but no too over the top. She was also inspired by the vintage theme. 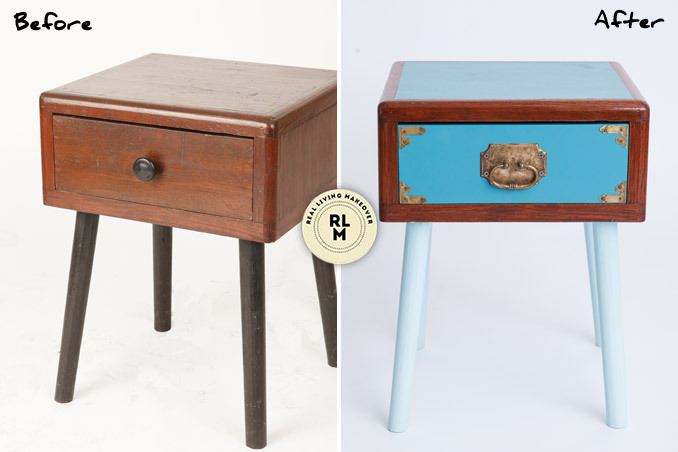 If you're thinking of giving your side table an upgrade, let the step-by-step below guide you.